The prospect of expanded sports betting in the United States presents great opportunities for sports fans who may have shied away from their local bookies or offshore websites operating in the black market. It also presents major opportunity for sports analytics companies offering predictions or data sets aimed at informing sports bettors. 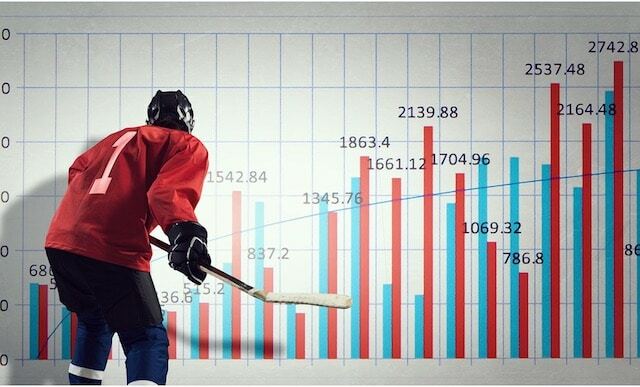 Successful sports bettors understand the risk/reward equation and have made an honest self-assessment of whether they are a recreational player who wagers more for the enjoyment and added excitement of watching a game, or one who seeks to rely on winnings as an income source. For any kind of player, sports wagering requires various skillsets and decisions. One such decision is where to access information and data, including predictive analytics, and then how to use it. Most successful Nevada sports bettors have at least one trusted data source and many have numerous ones. Many such analytics websites already exist, some of them serving the daily fantasy sports (DFS) world, some of them advising sports bettors, some straddling both areas. 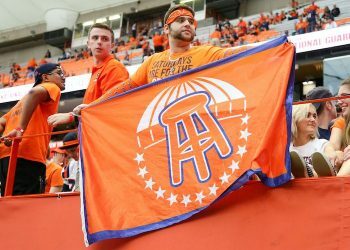 But like DFS operator DraftKings, all parties will likely pivot or offer more products specifically serving sports bettors, an audience likely to be quite a bit larger than the one interested in DFS. 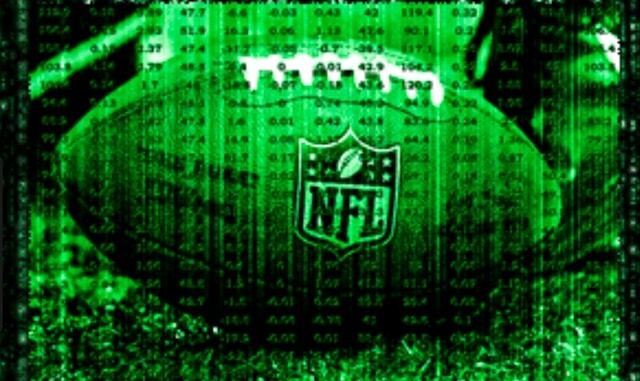 SportsInsights/Action Network, TeamRankings, NumberFire, RotoGrinders, Rotoworld, and RotoQL are among the numerous established websites (for fantasy or otherwise) available to players as a means of assistance in determining which bets to make and which to pass. According to Park, the new site will not sell picks and will focus on providing data designed to aid players in what he call “bet discovery.” That is: where’s the value on the betting board and how can it be accessed. He told SportsHandle he expects the new site to cater to both experienced and casual players and wants to show new players how they can make their initial deposit into a sports wagering account last a long time. He stresses bankroll management as a key element for any new player seeking to become a successful sports bettor. Park said, “Our goal is assist users in accessing the pleasure in winning a bet by using our data to form your own conclusion.” He says DFS will remain important in the sports wagering market place even if Nevada-style sports betting expands nationwide because the fantasy games allow friends to compete against themselves in a social setting and that the social aspect of these DFS leagues will remain a vital part of the marketplace. For Entertainment or For Profit? Paul Bessire, an original founder and now the CEO of the popular sports information website Prediction Machine, says new entrants to the sports betting world must decide if they are in the “entertainment mode” or the “investment mode.” In other words, if they are a recreational player or looking to really turn a profit. He advises sports bettors, once they make that honest determination, to seek out a source for data as well as analysis on the games they wish to bet and try to gradually learn the betting nuance that goes along with it. Bessire, 36, holder of a Masters of Science degree in quantitative analysis, doesn’t object to a newer sports bettor buying picks because he says the psychology of betting requires some people to have someone to blame their losses on. However, Bessire believes, along with others now investing in the myriad of newer websites that provide data for sports bettors, that the player with the most information and analysis has a huge advantage over someone who is just making an under-educated guess. He notes that experience counts for bettors and although a veteran coach such as the New England Patriots’ Bill Belichick or the San Antonio Spurs’ Gregg Popovich may instinctively know what to do based on experience rather than data, for sports bettors utilizing statistics and simulations, such as those performed by Prediction Machine, more often will produce winning wagers by minimizing a casual fans common over-reliance on favorites and recent outcomes. 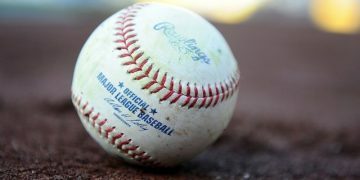 One only has to look at the statistical reliance employed by Major League Baseball and the trend in which data-driven general managers are calling the shots from the executive suites instead of the manager on the field, to better understand Bessire’s point. Alexander, who hosts a morning show on VSiN, “A Numbers Game,” (10 am-Noon ET), cautions newer players to keep in mind that bookmakers usually have to post a number and price on every game, but bettors don’t have to get into every market. “That’s our biggest advantage,” he told SportsHandle. 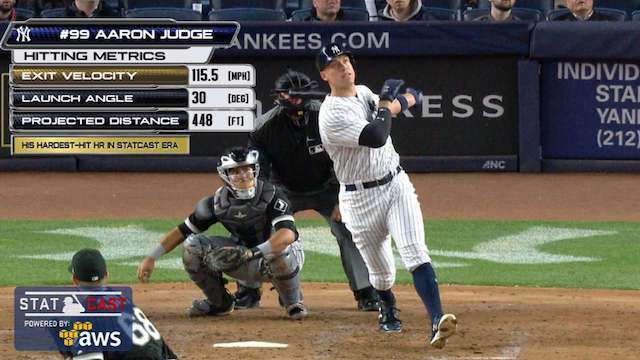 With baseball season coming up, Alexander reminds bettors that “it’s an individual game disguised as team sport” and statistics can produce winning plays better than any other sport. Prospective sports bettors in a regulated U.S. market will have a significant amount of predictive analyses to consider. The high number of websites now offering it for free or for a fee seems to foreshadow a groundswell of interest in sports wagering. Many new players are predicted to quickly dive in and enjoy the process for fun, profit and, hopefully, both.